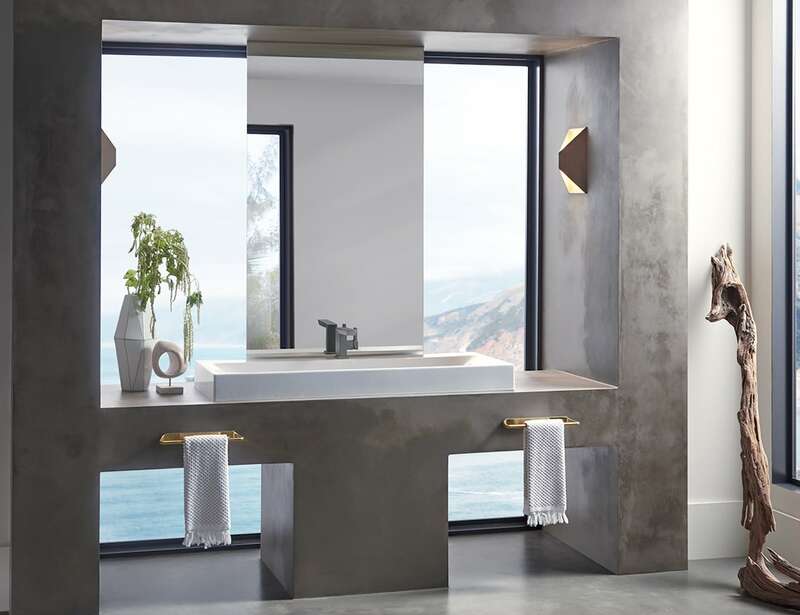 Wash your hands in style with the Brizo Vettis Concrete Limited Edition Faucet, which adds a touch of luxury to your hand-washing experience. 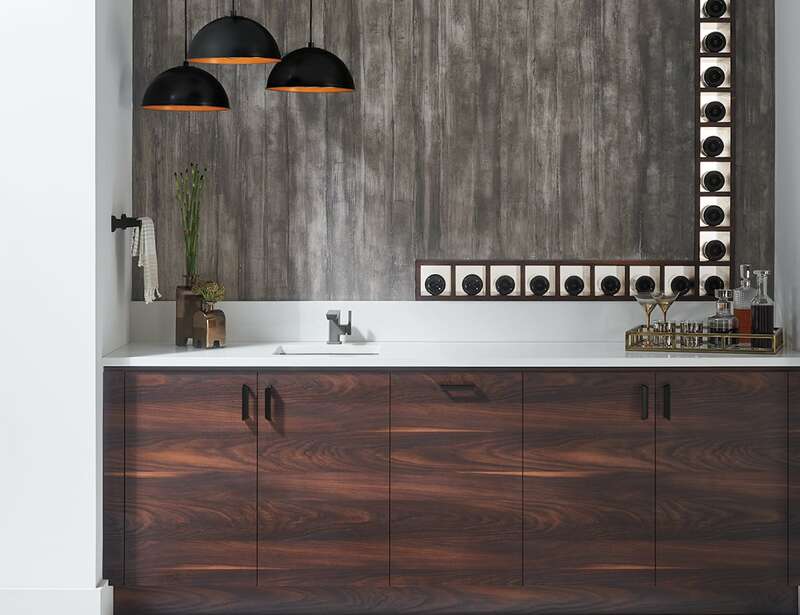 Wash your hands in style with the Brizo Vettis Concrete Limited Edition Faucet. This bathroom accessory adds a touch of luxury to your hand-washing experience. 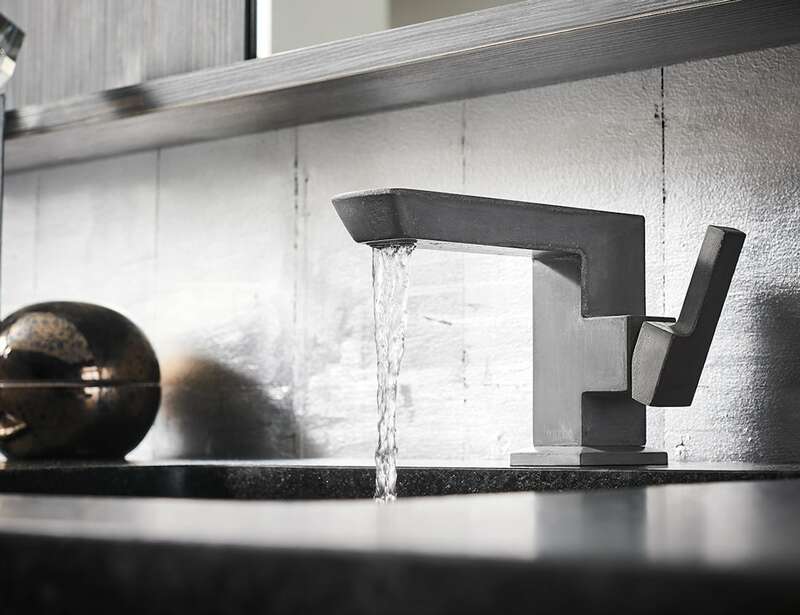 Using natural elements, the Vettis Concrete faucet reinterprets the physical sensation of a waterfall. 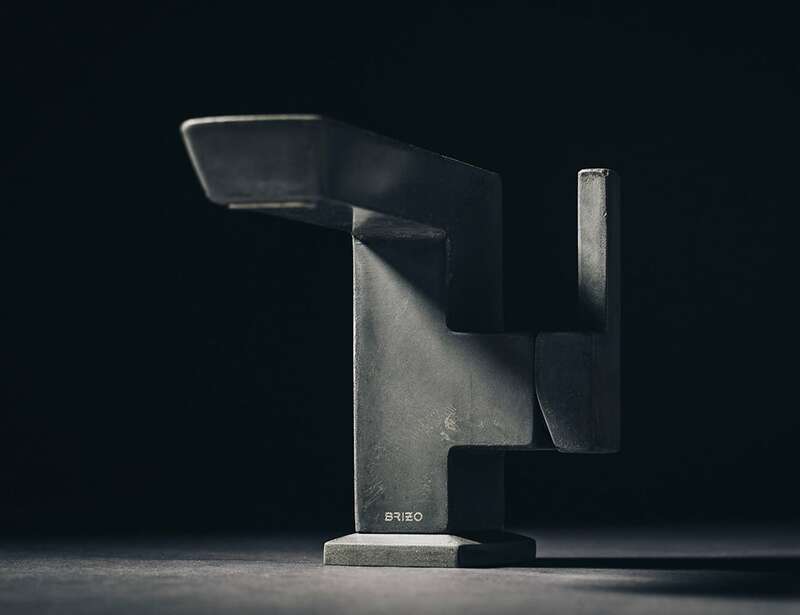 Made from concrete, the single-handed faucet is a result of a sophisticated methodology that took over four years to perfect. 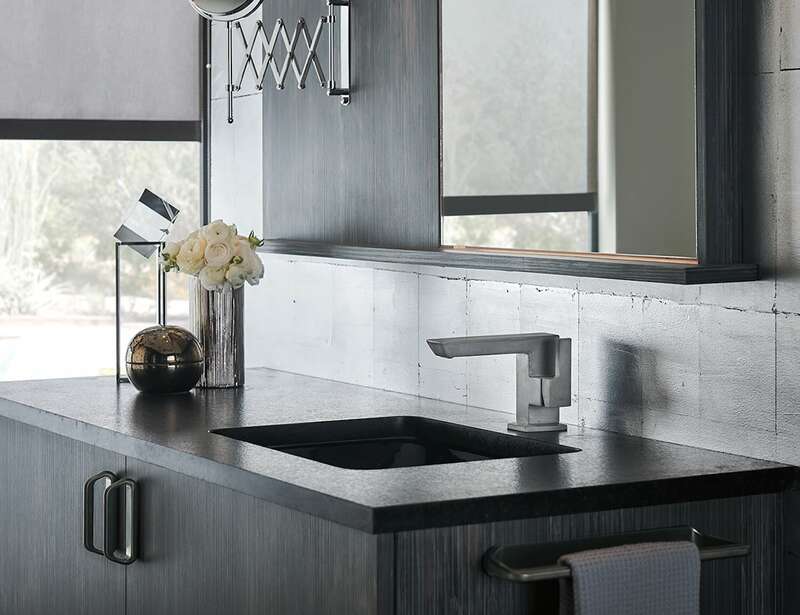 Designed by expert T.J. Eads and master sculptor Christopher Shannon, each Vettis Concrete faucet is a result of many hours of work to maintain exacting standards. Moreover, the signature hue of the faucet comes from a careful blend of pure charcoal. Once it rests in the mold, each faucet cures for 30 days, allowing it to develop a rich complexity as its patina changes. 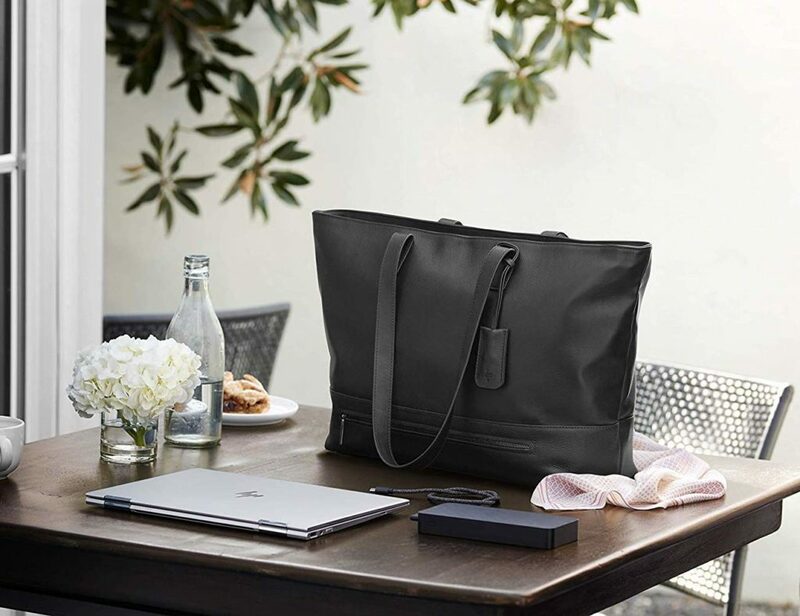 Finally, the Vettis Concrete faucet is limited to only 500 pieces.